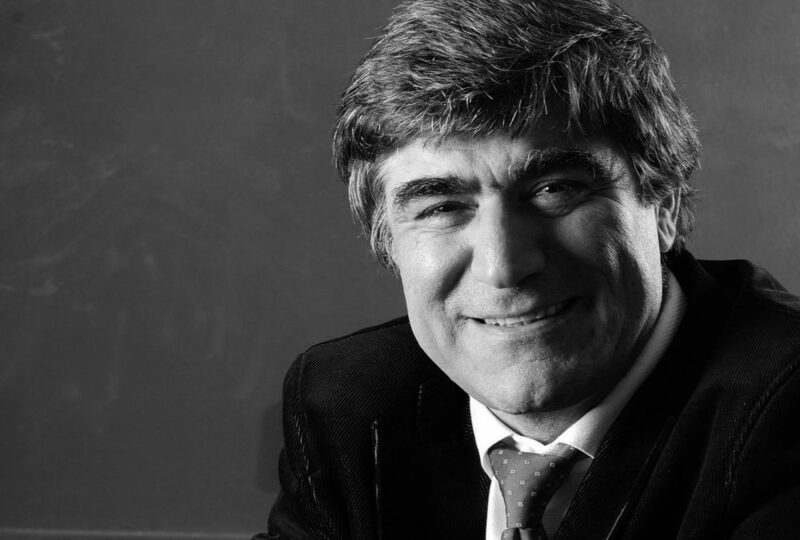 OTTAWA- Twelve years ago, today, prominent Turkish-Armenian journalist and human rights activist, Hrant Dink, fell victim to a targeted assassination in Istanbul. The commission of this heinous crime has remained largely unpunished and is often glorified in Turkey. Through his vast journalistic work and political activism, Dink campaigned for the rights of ethnic Armenians and other minorities in Turkey by taking on the role of a prominent spokesman for his ethnic community in Turkey. Moreover, he was the founder and editor of the bilingual Turkish-Armenian newspaper “Agos”. Throughout his career, he was subjected to thought suppression and received numerous death threats for speaking the truth about the Armenian Genocide and other taboo subjects of ethnic oppression in Turkey. 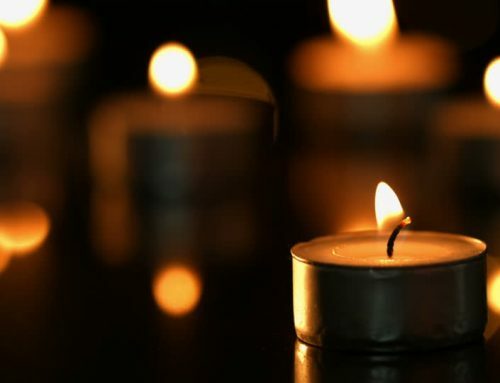 “Dink was a principled and courageous voice for Armenians and other minorities in Turkey and therefore posed a great danger to the nationalistic and intolerant political culture in Turkey” said Shahen Mirakian, president of the Armenian National Committee of Canada. Dink was assassinated on January 19, 2007, in front of his newspaper’s office in Istanbul. His death gave rise to an unprecedented demonstration of solidarity and pro-democracy activism in Turkey, with more than 100,000 people attending his funeral and organizing peaceful demonstration during the following days. “Despite continuous efforts by Turkish citizens to send the state a message of tolerance and openness through Dink’s legacy, Turkey has further regressed into a fully authoritarian regime, consistently being ranked as the state with the most jailed and suppressed journalists” said Mirakian. Today, Dink has become an exemplary icon of freedom and human rights activism in Turkey and across Europe. While Turkey continues to relentlessly jail journalists and contain the fundamental freedoms of speech, association, and mobility, Dink’s memory serves as a constant reminder for intellectuals, activists, and the wider public to challenge prejudice and intolerant nationalism. Hrant Dink’s assassination is now memorialized in the Canadian Museum for Human Rights in Winnipeg.